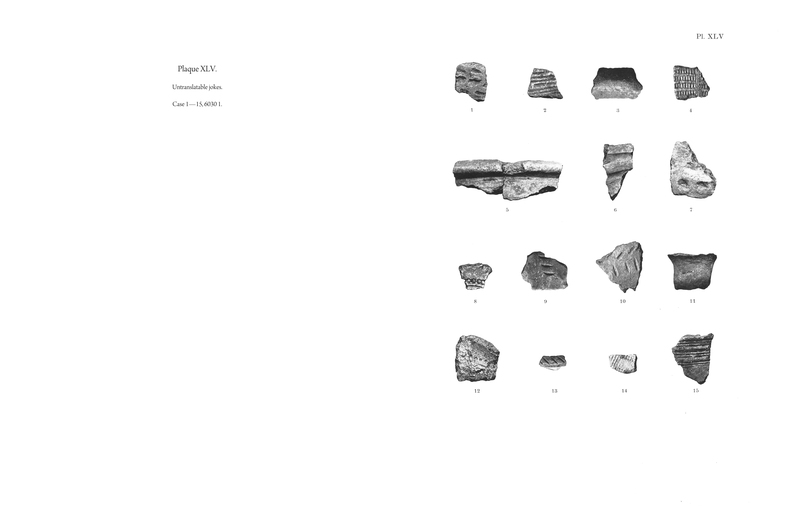 65 prints, 11.5″ x 18″ eac. 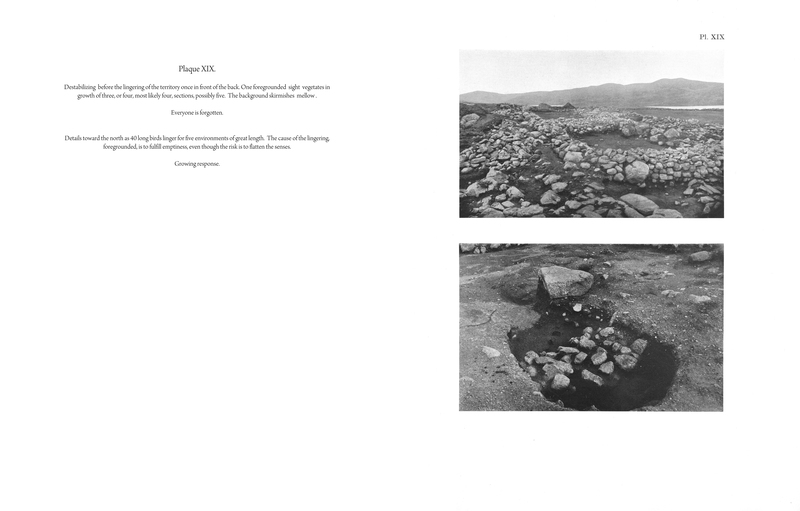 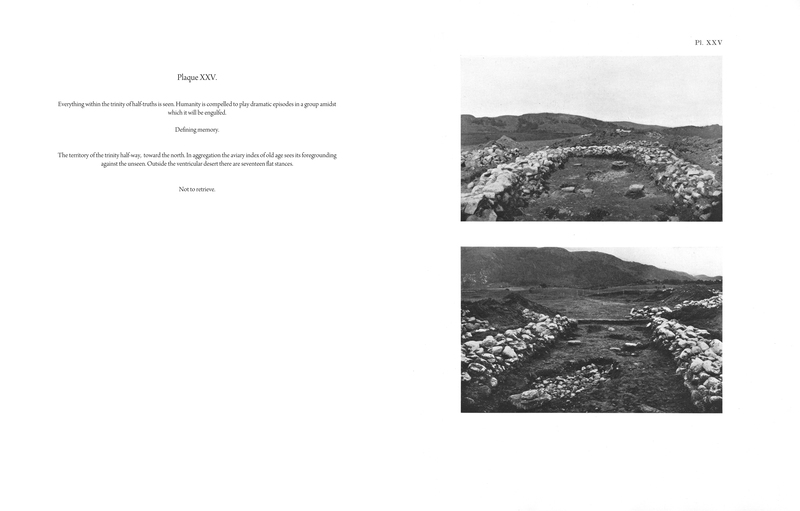 Rogaland (2012) is a project made through a process of mistranslation. 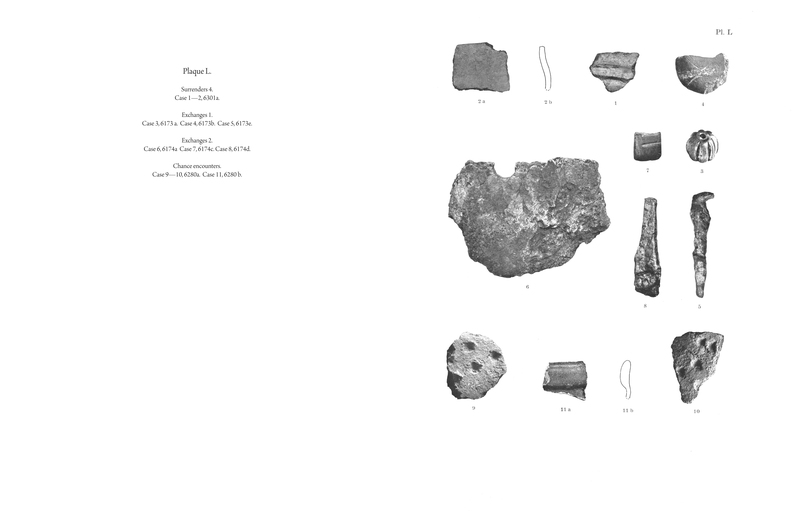 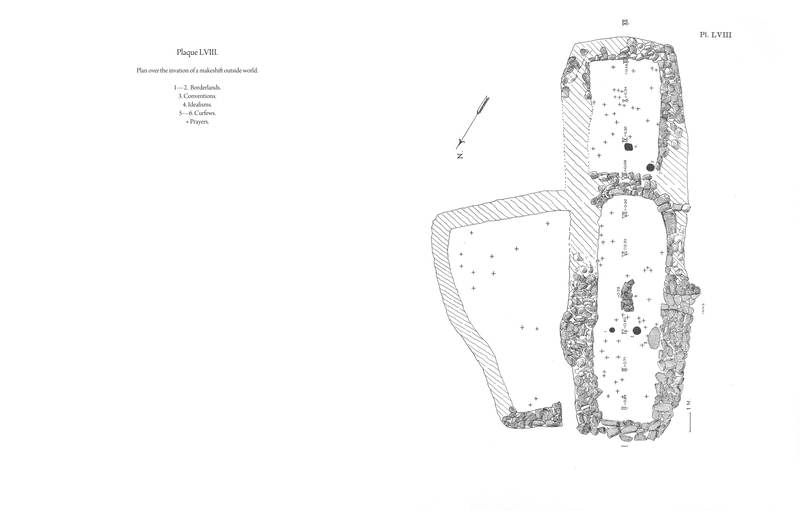 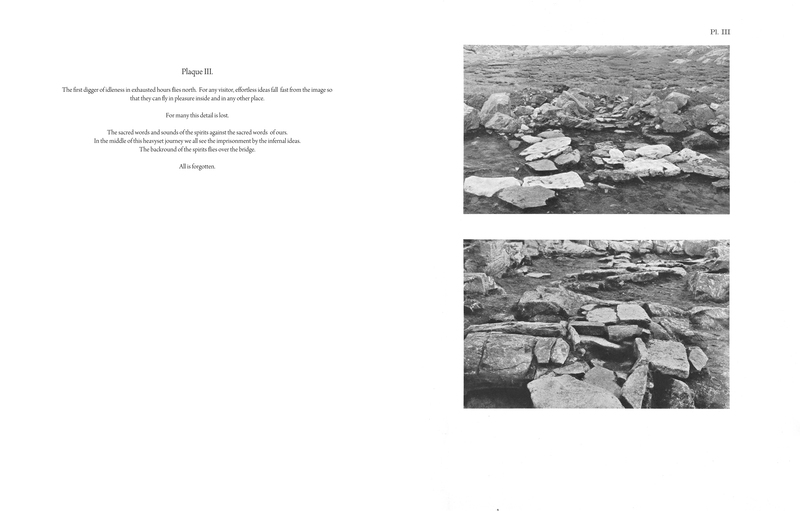 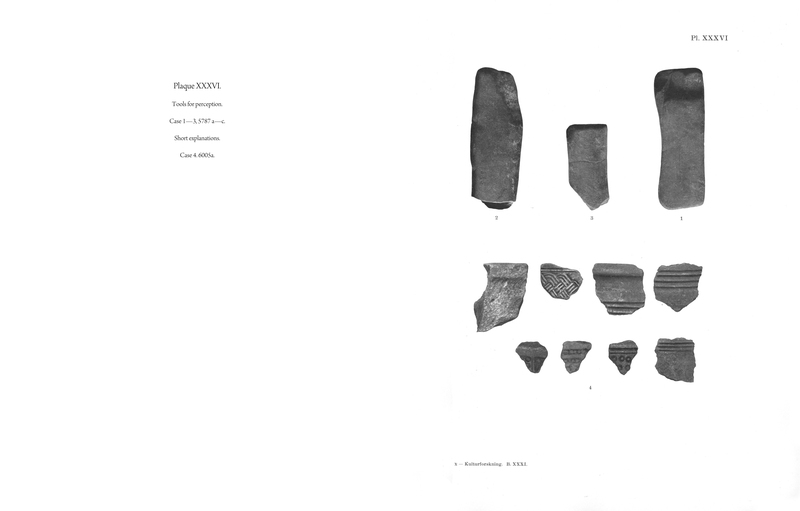 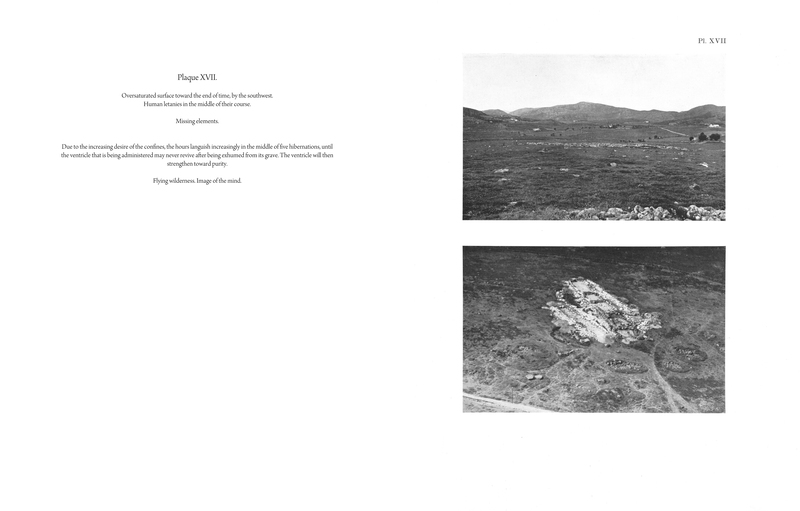 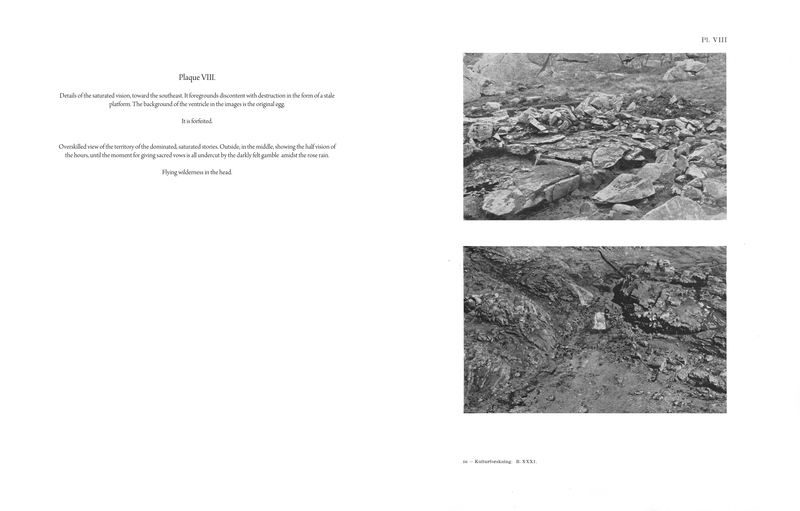 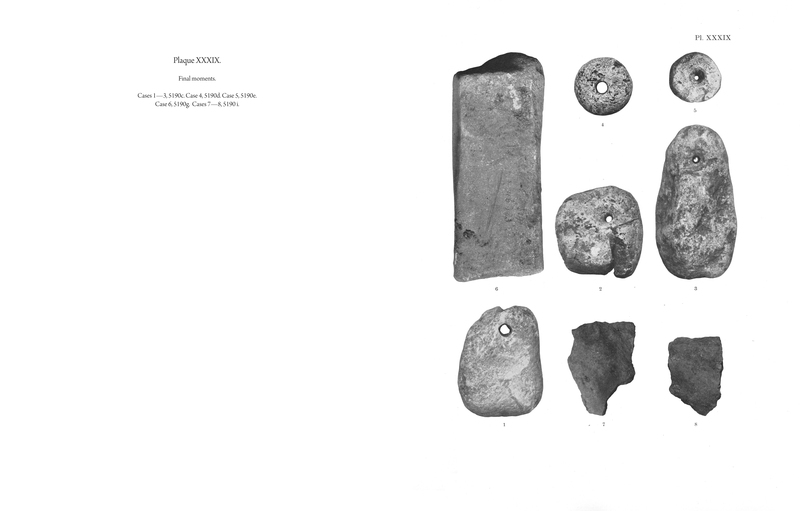 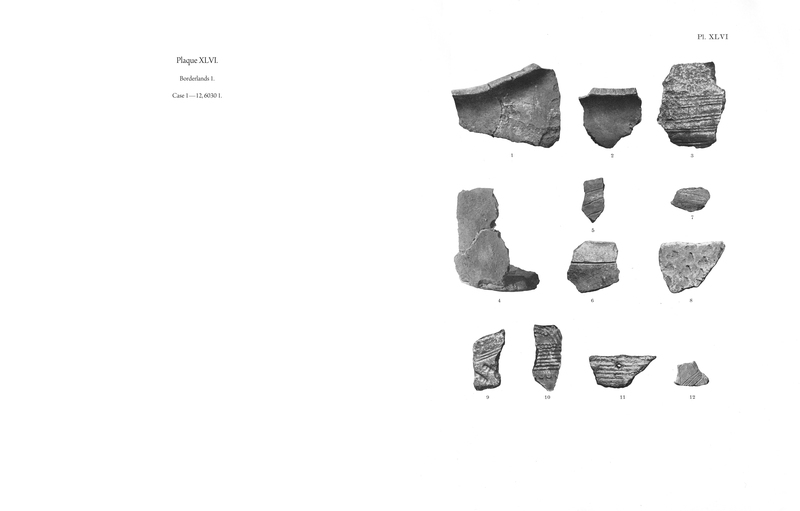 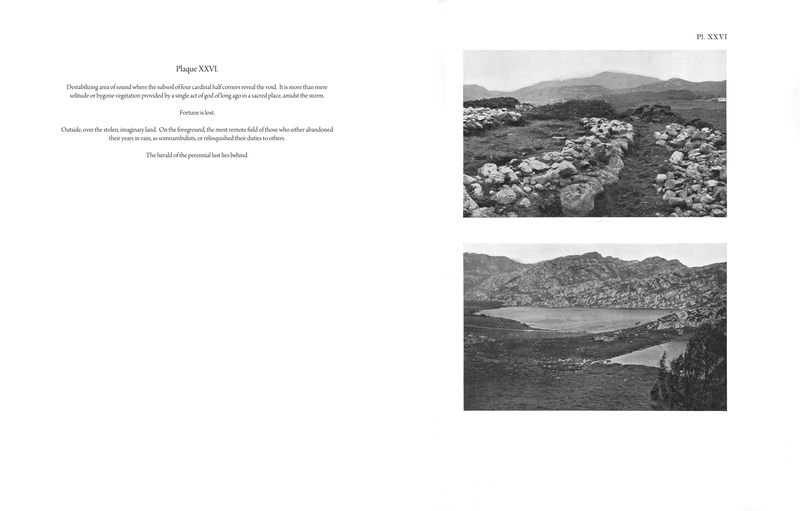 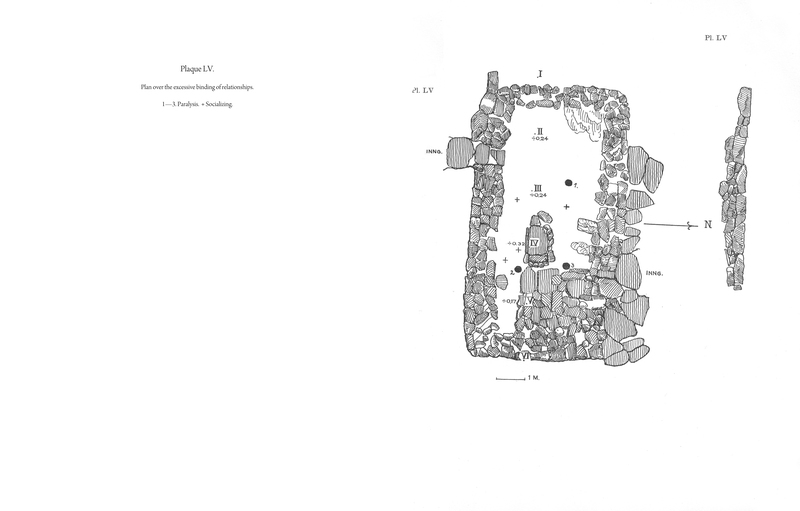 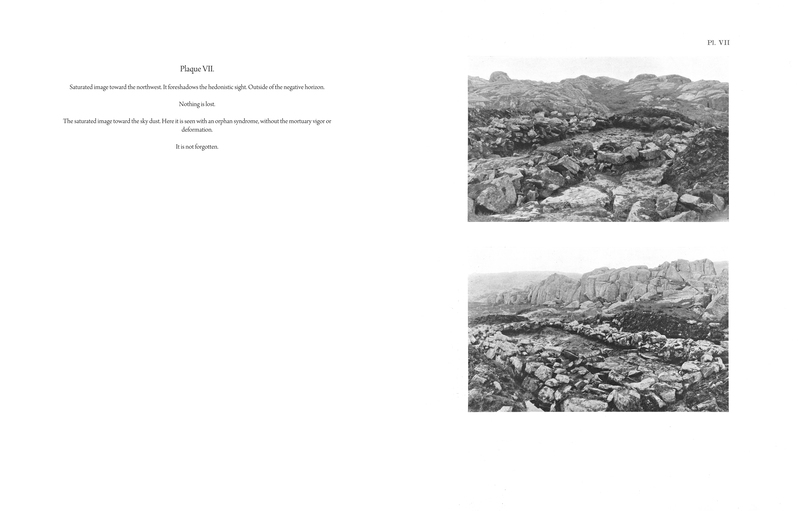 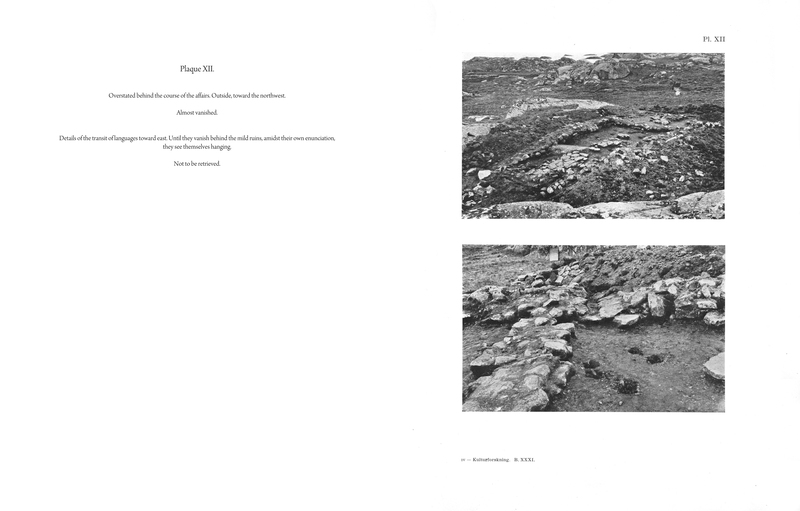 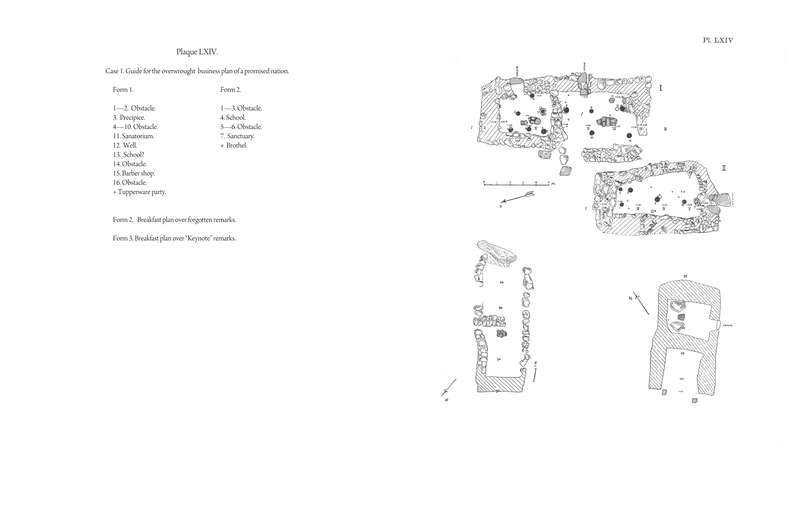 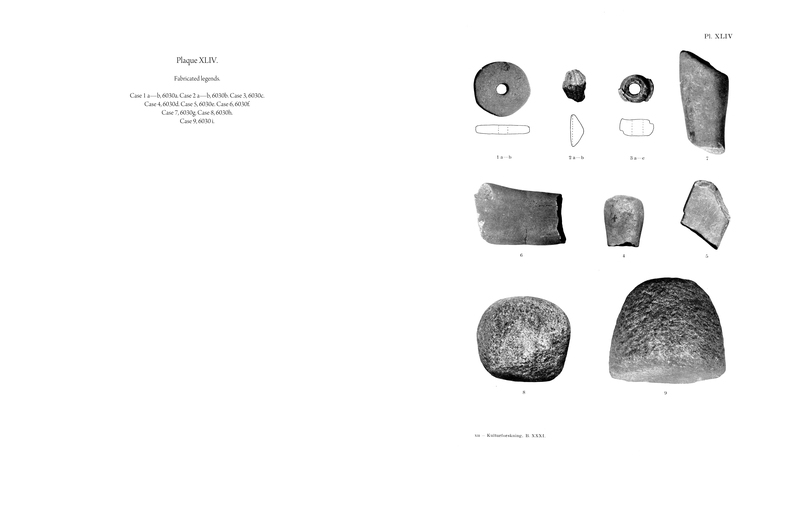 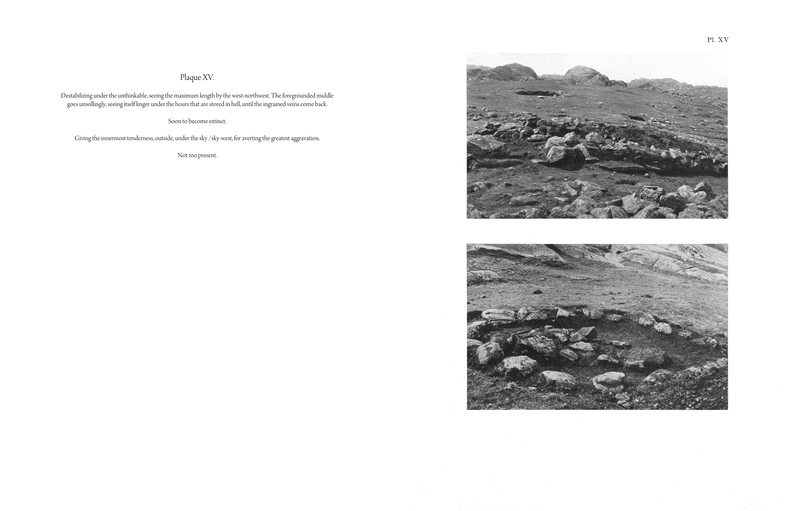 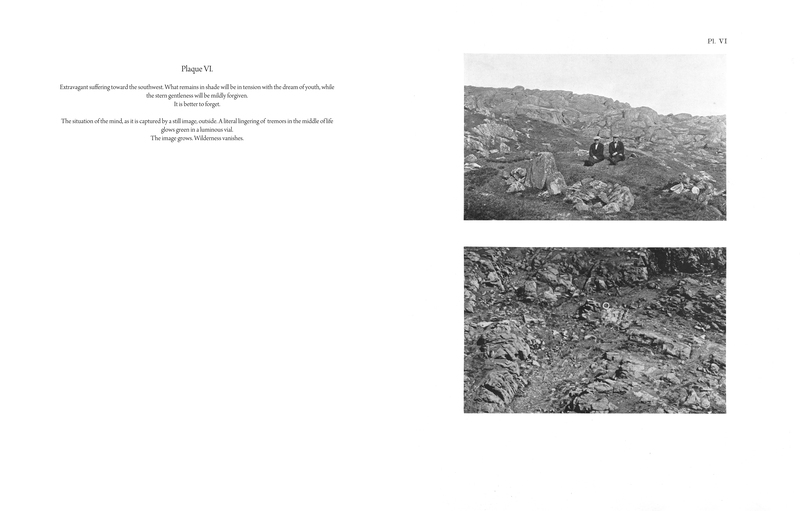 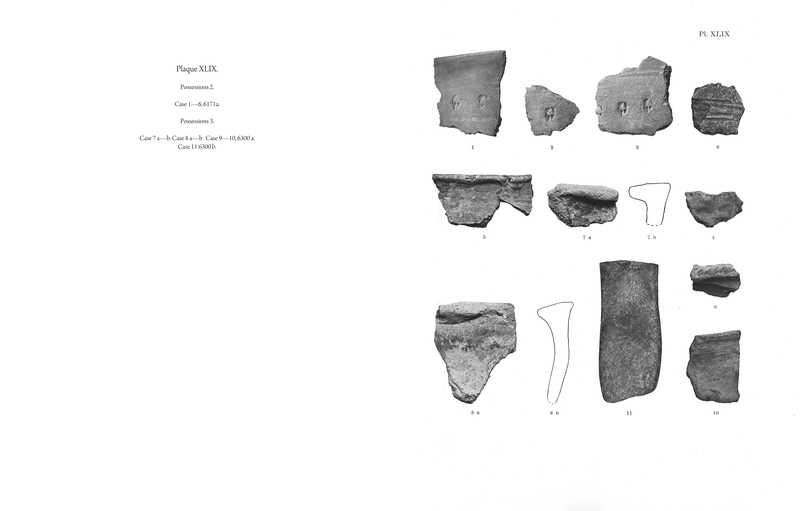 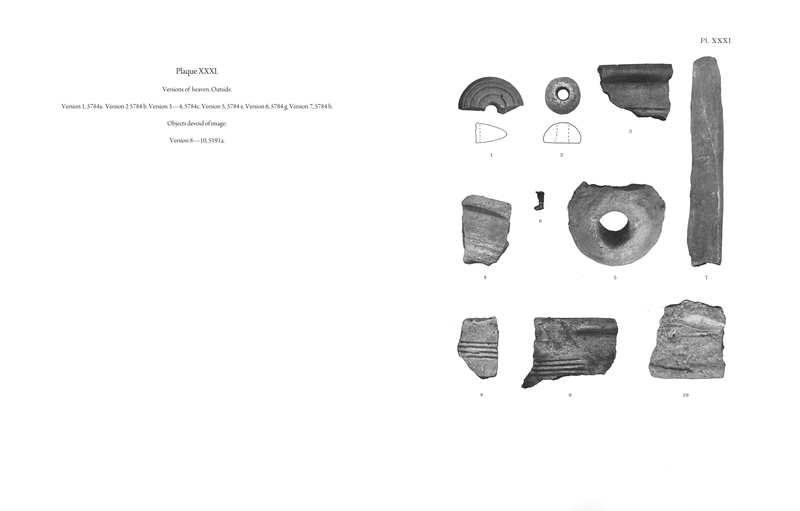 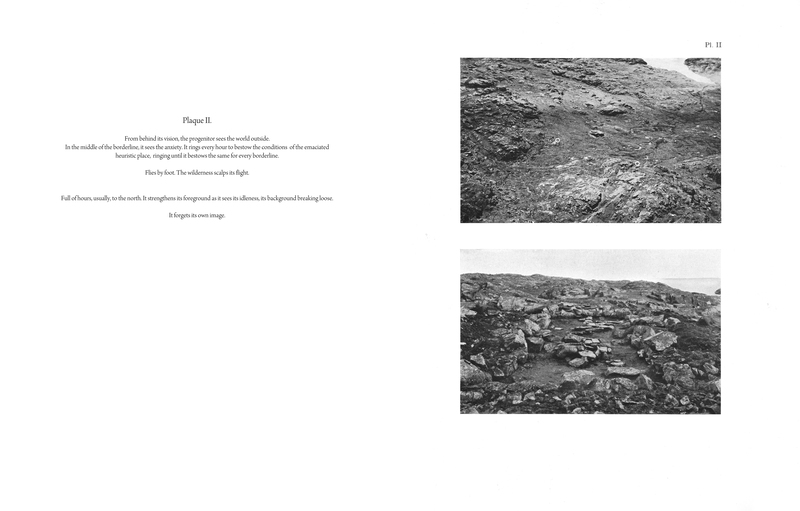 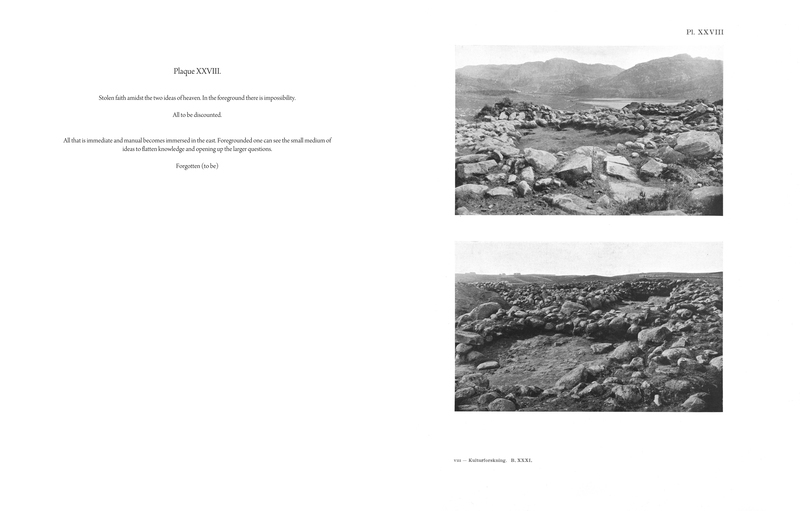 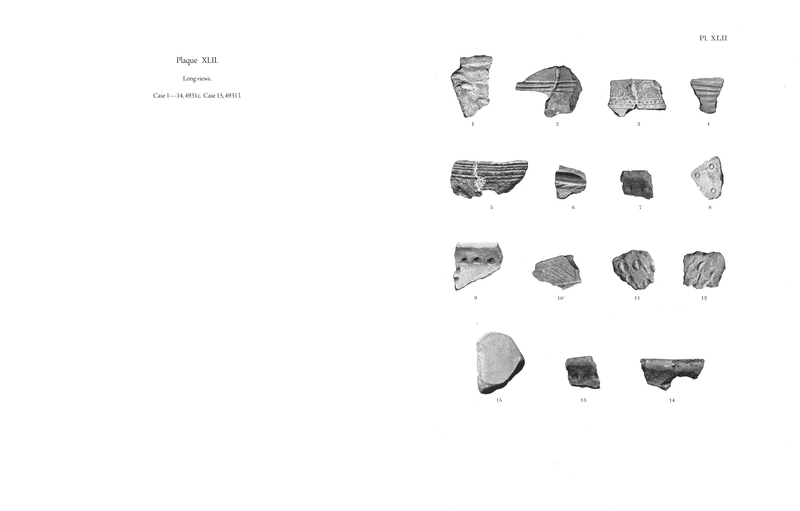 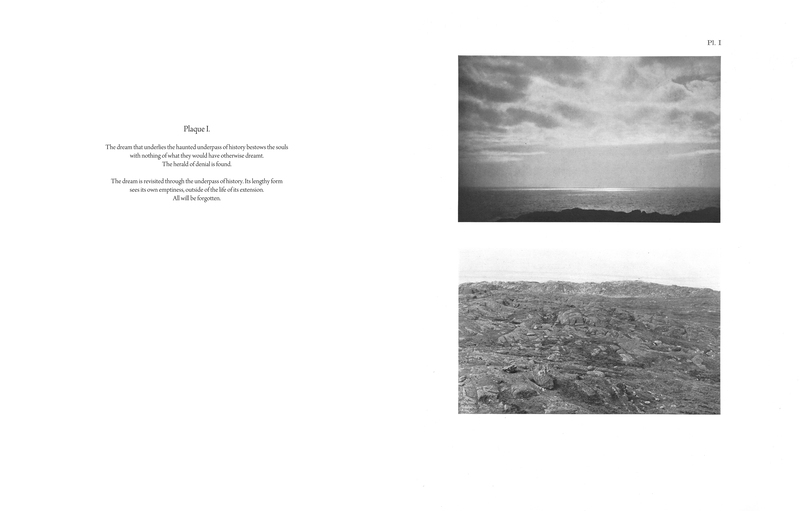 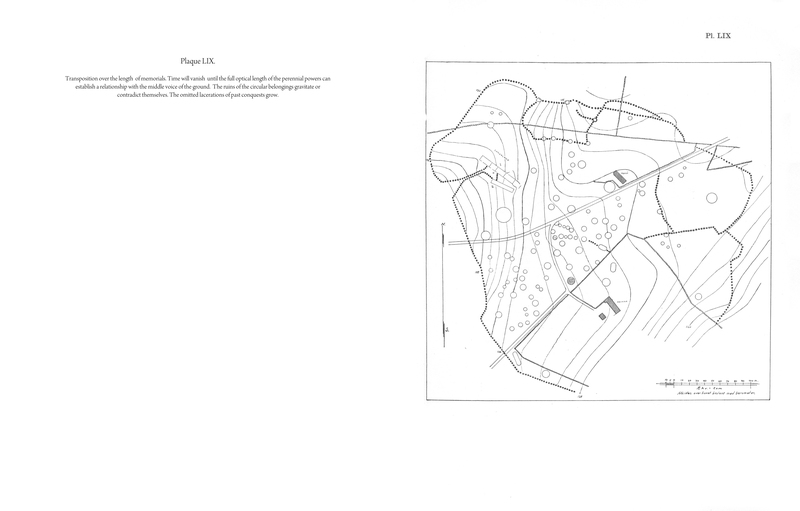 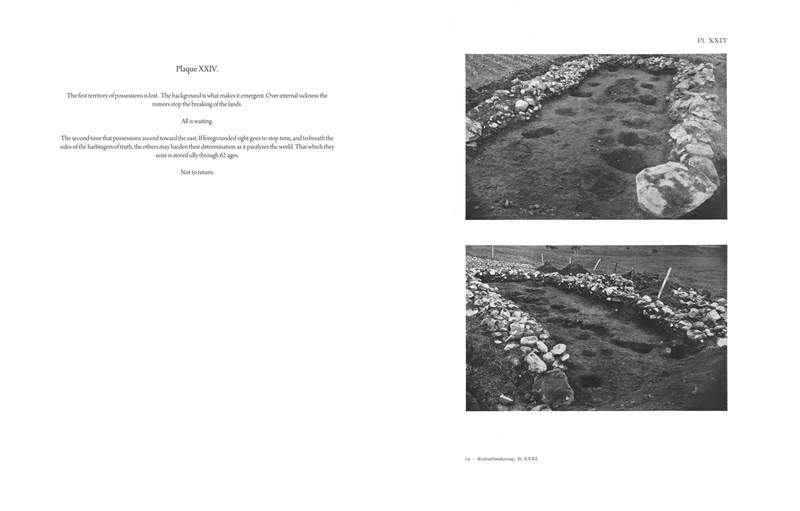 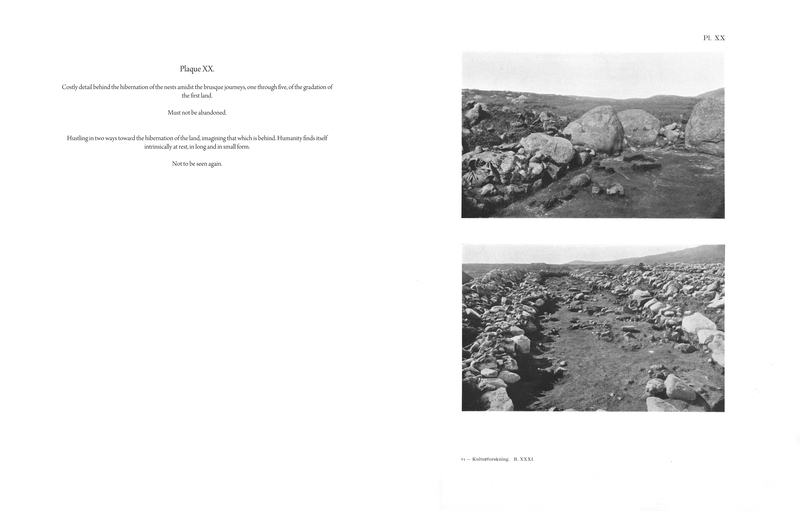 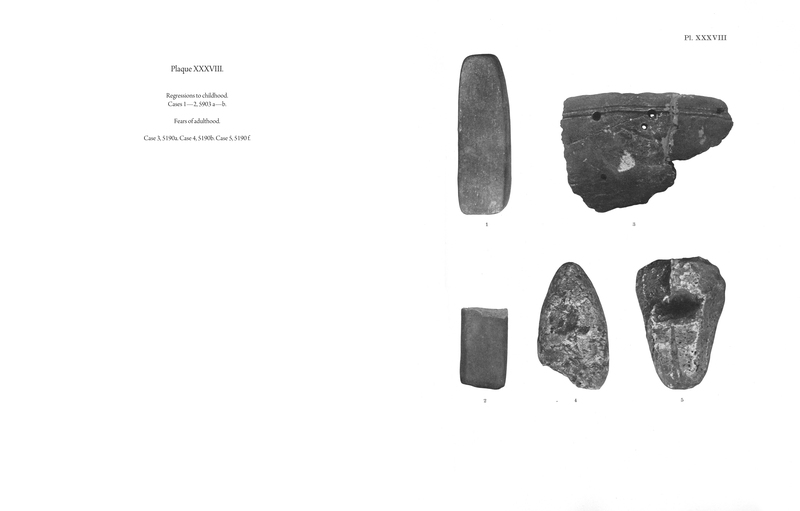 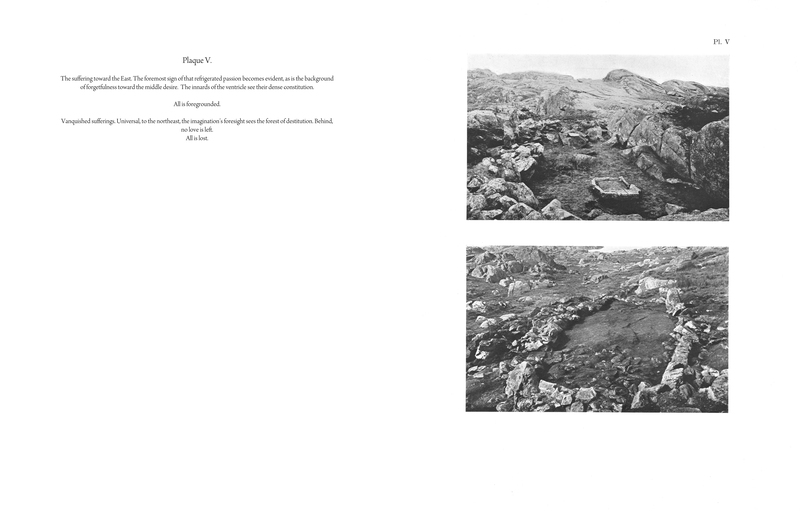 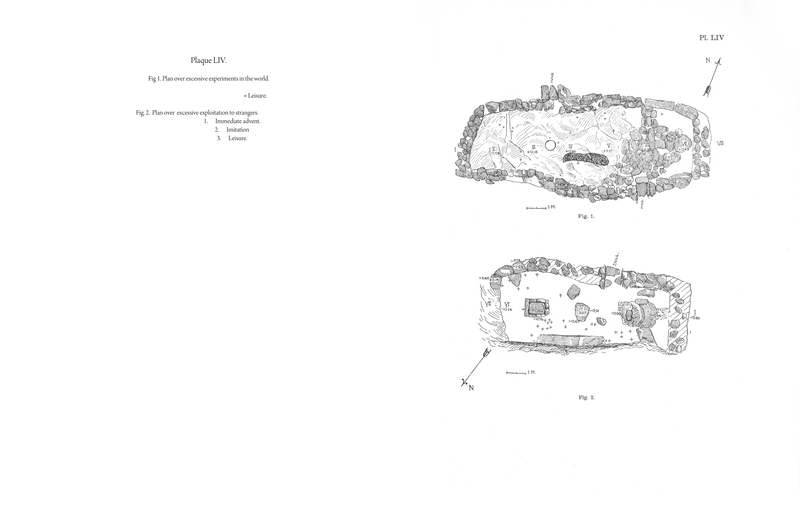 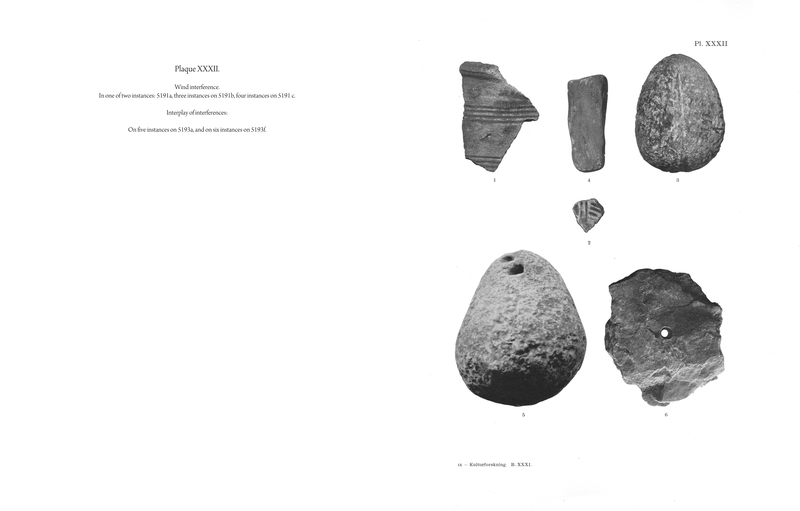 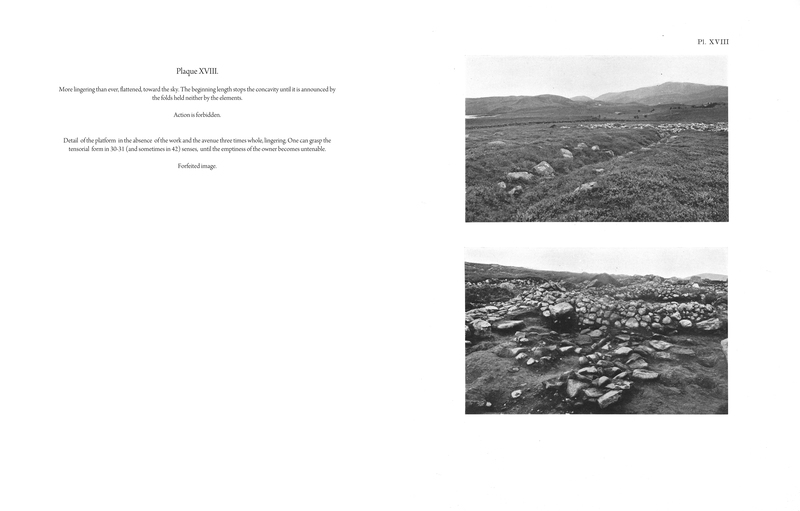 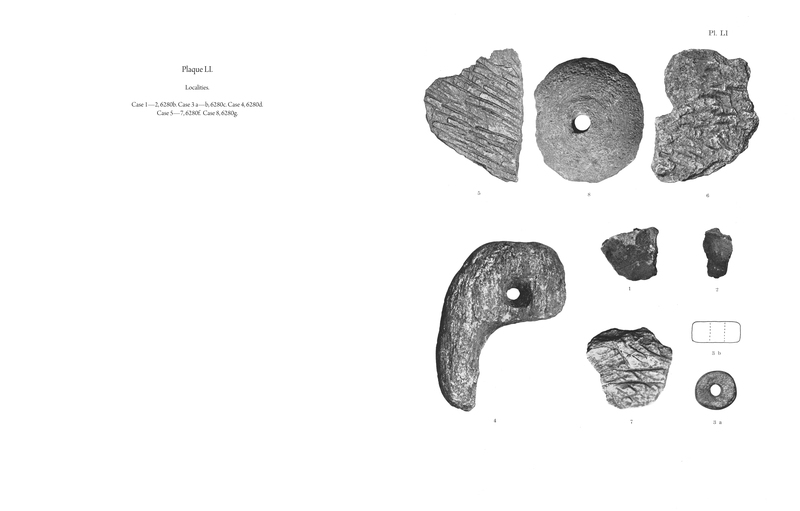 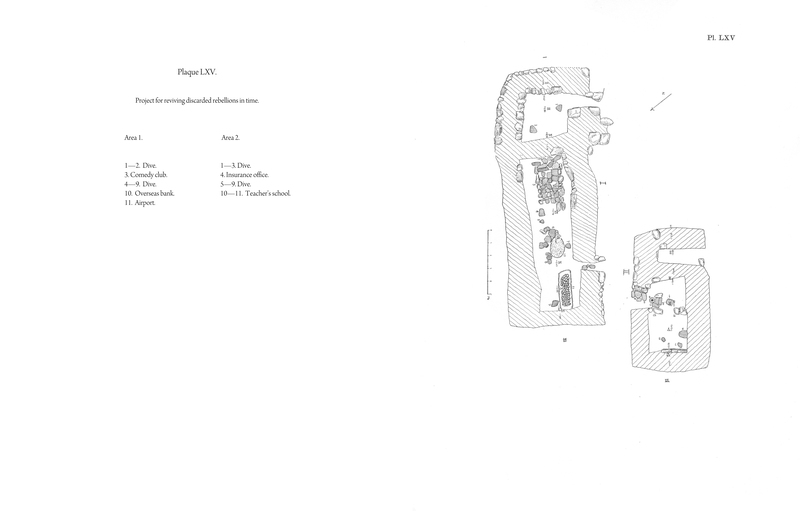 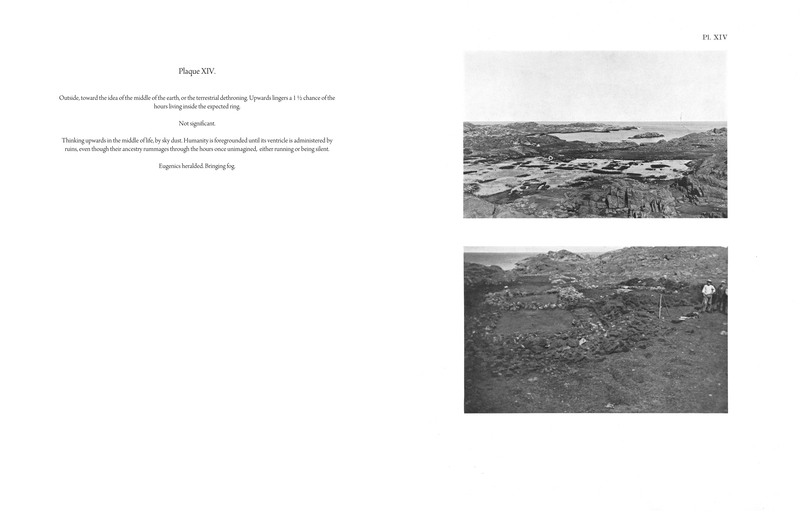 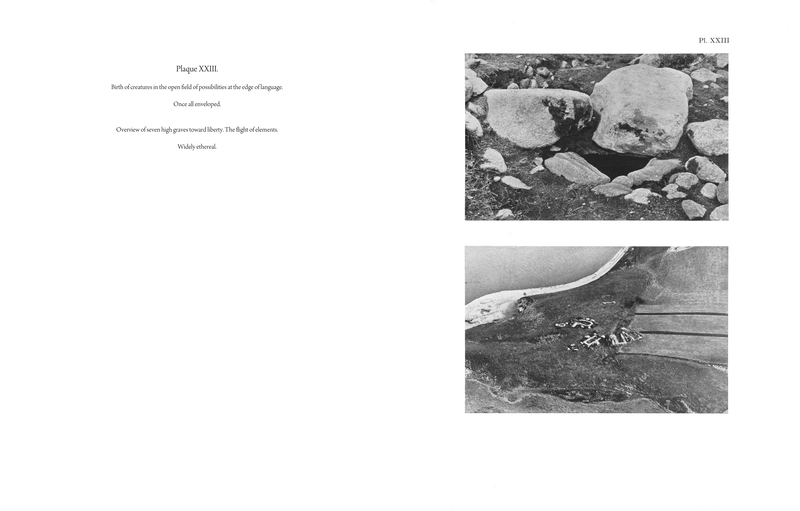 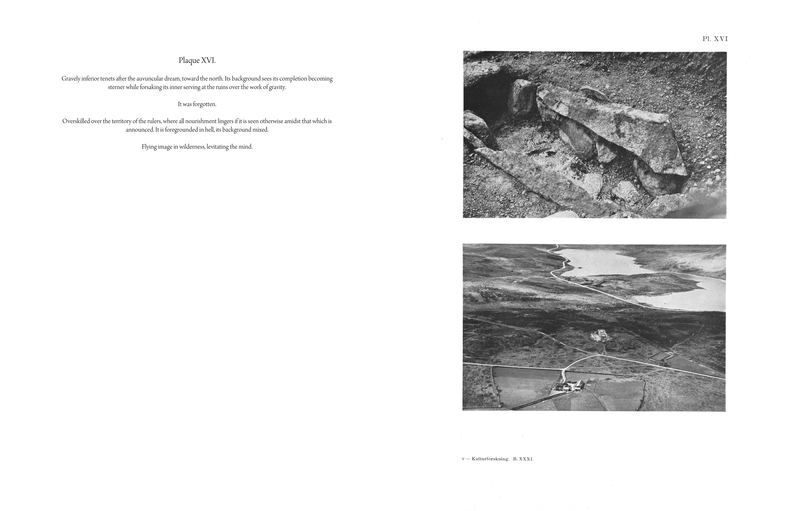 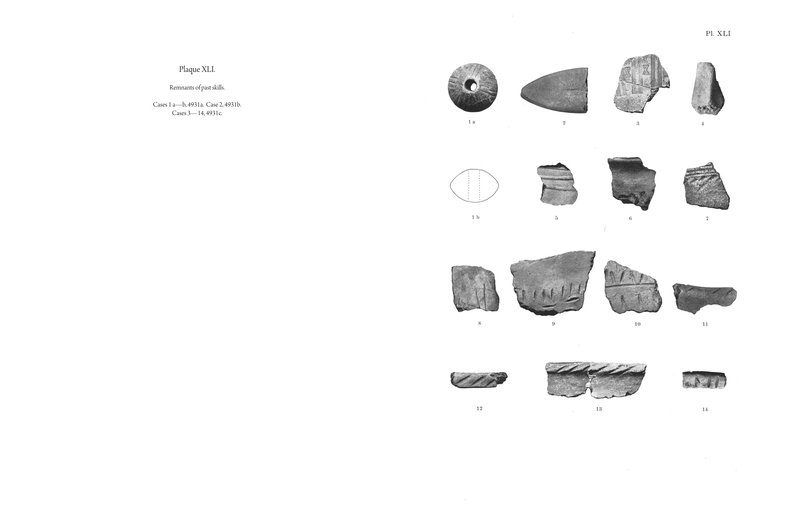 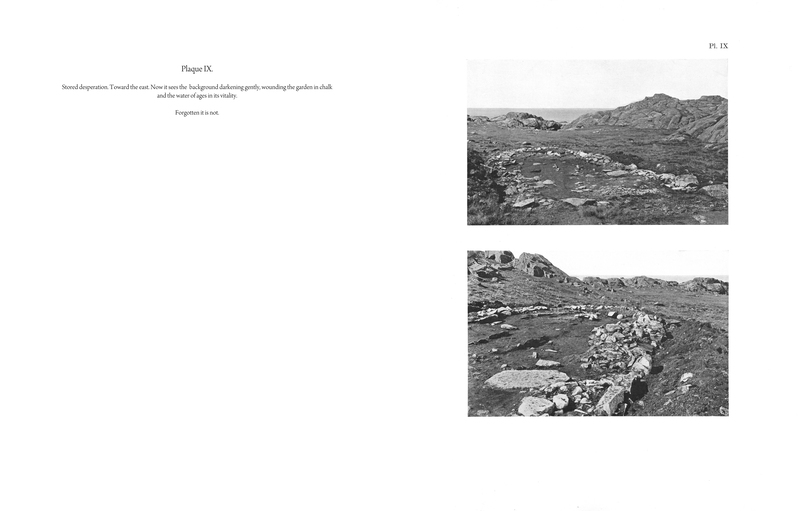 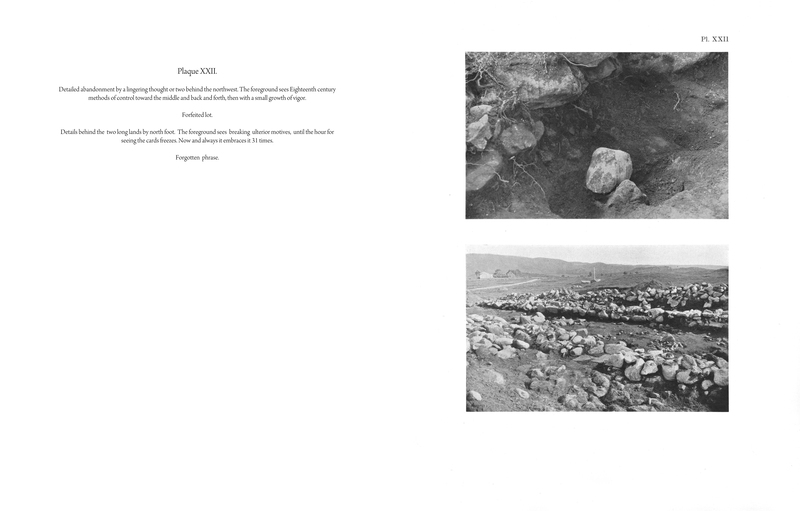 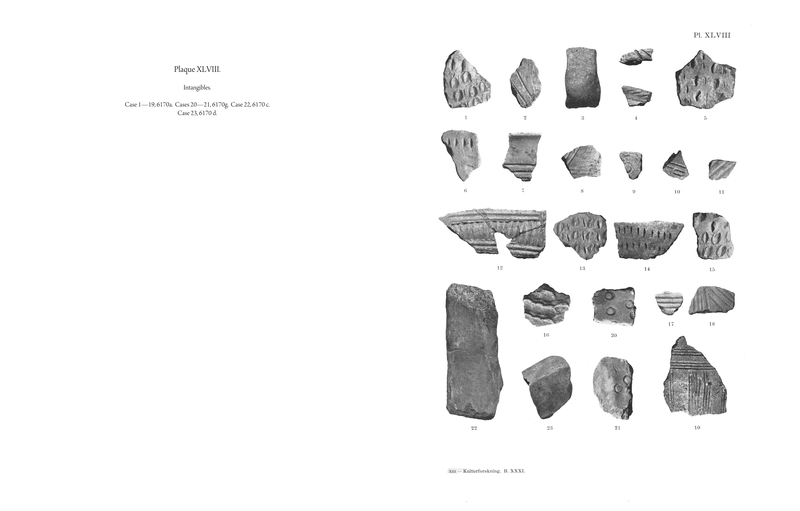 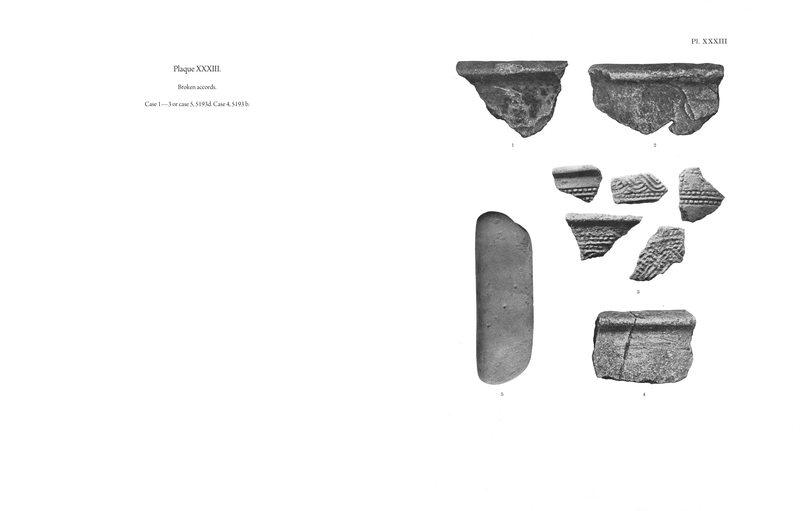 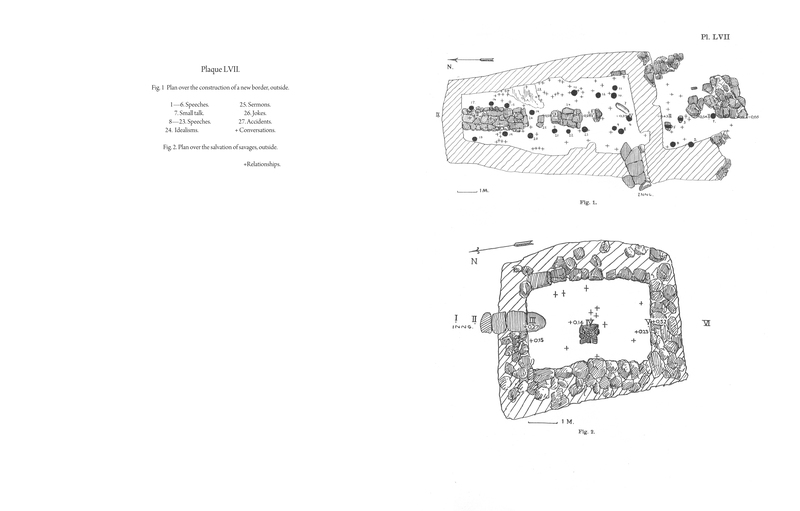 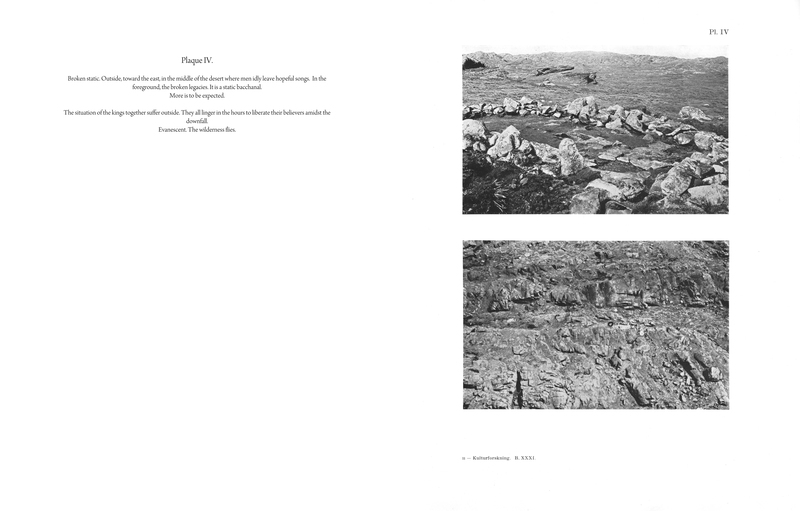 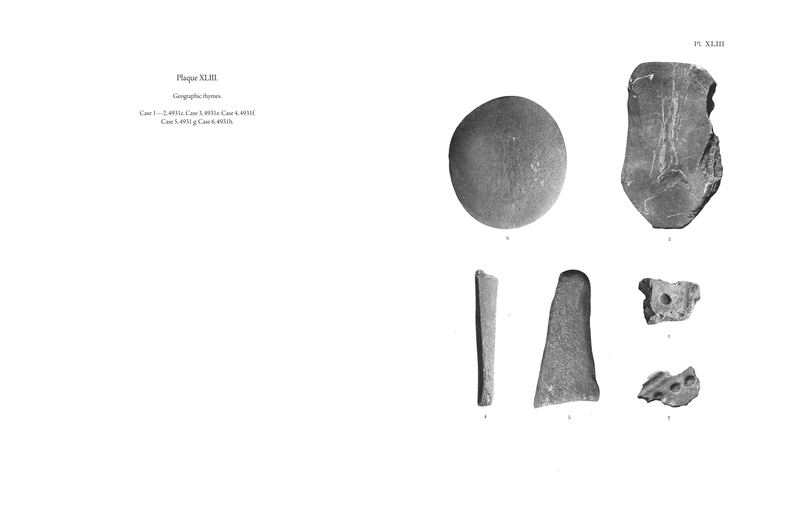 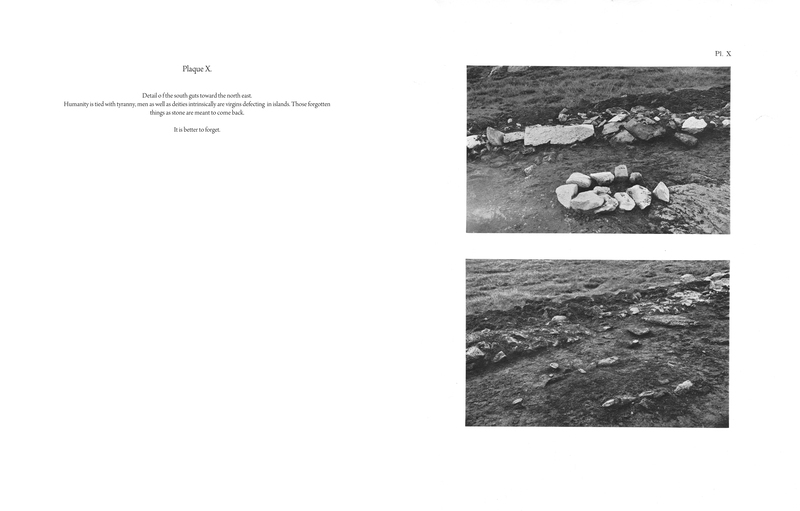 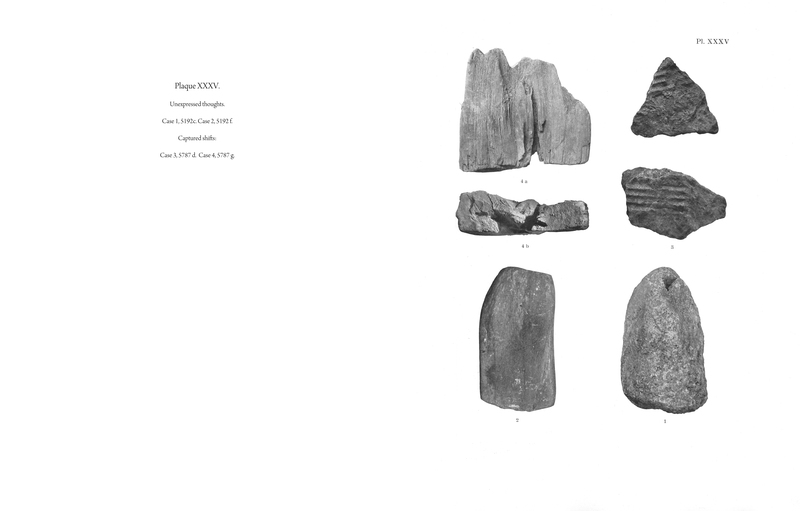 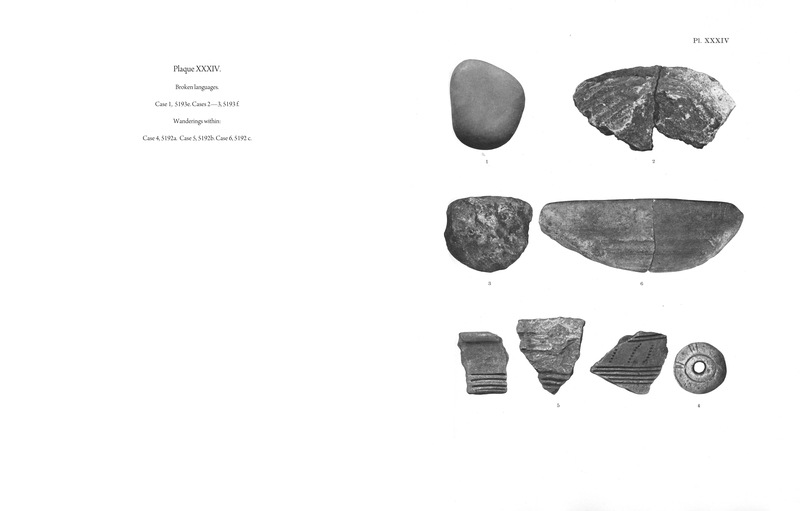 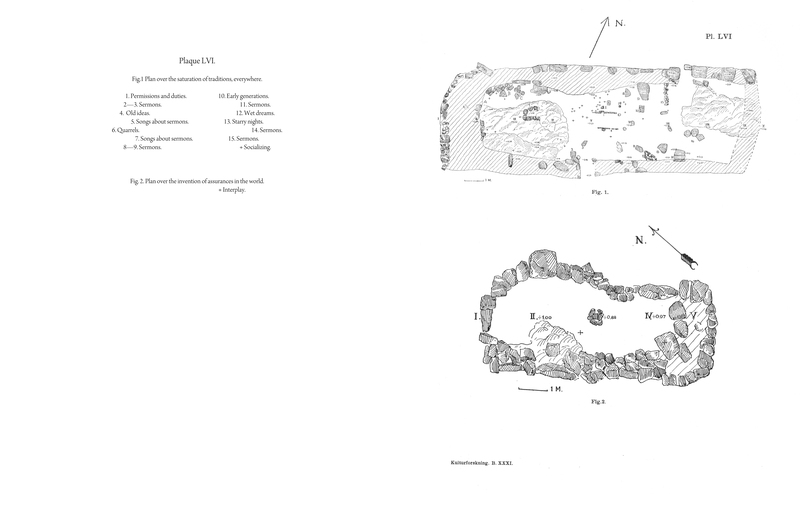 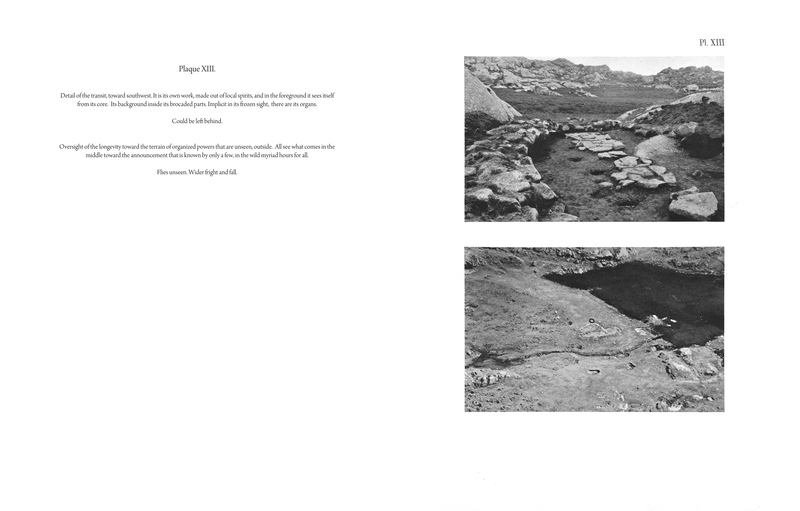 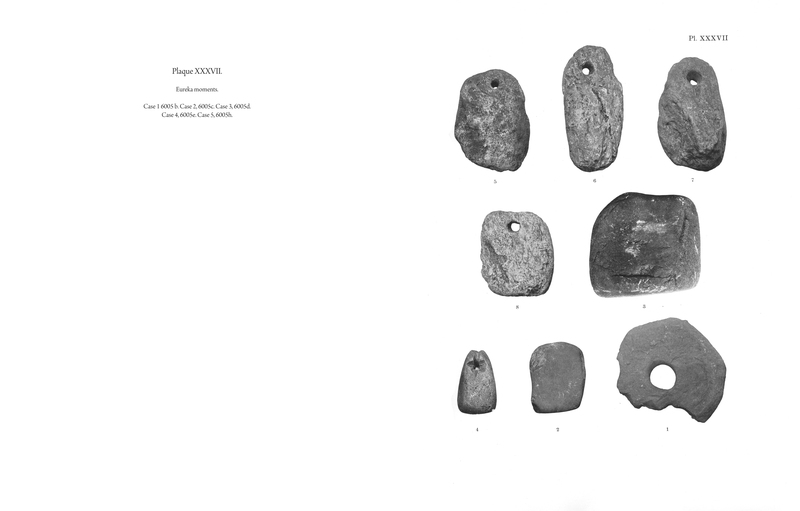 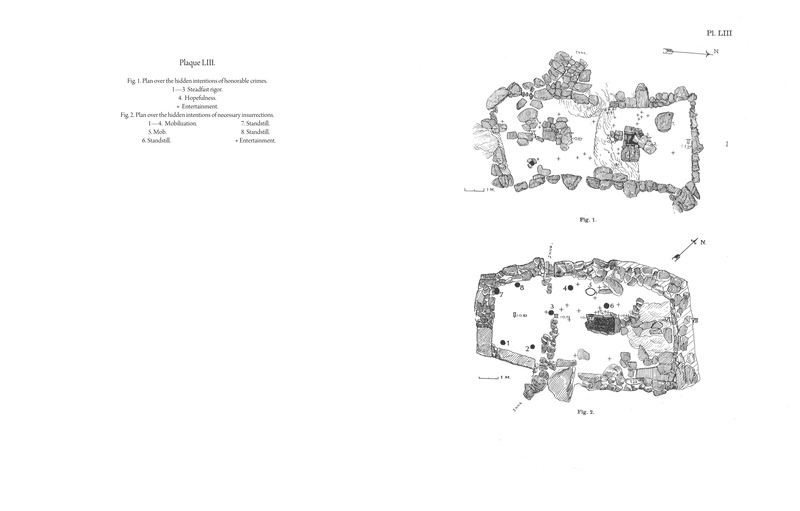 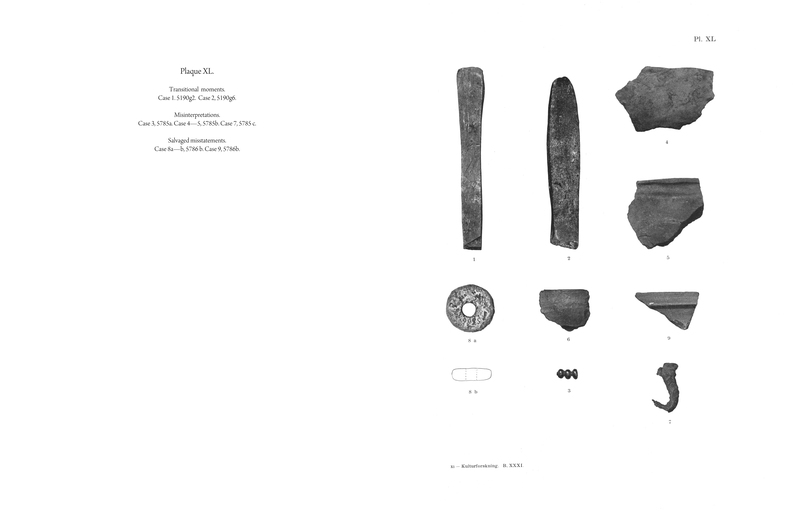 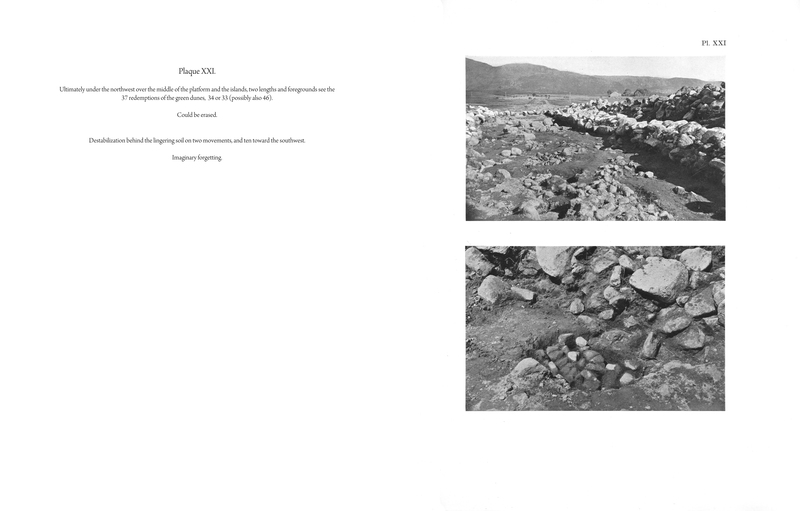 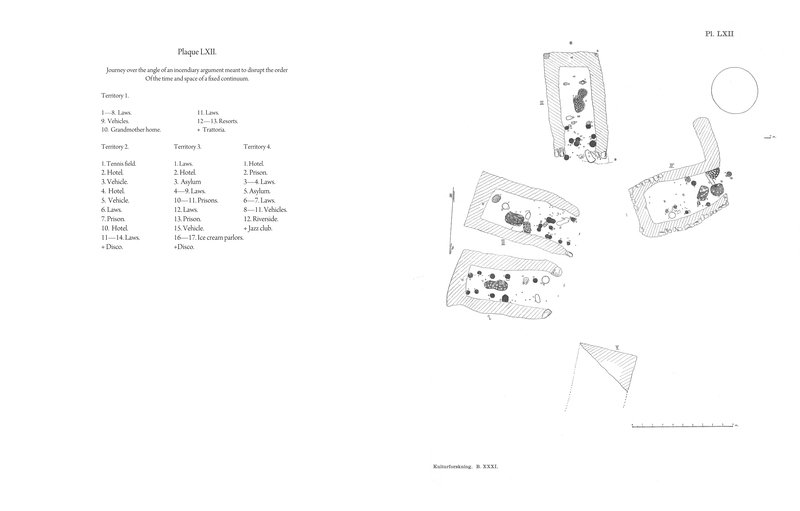 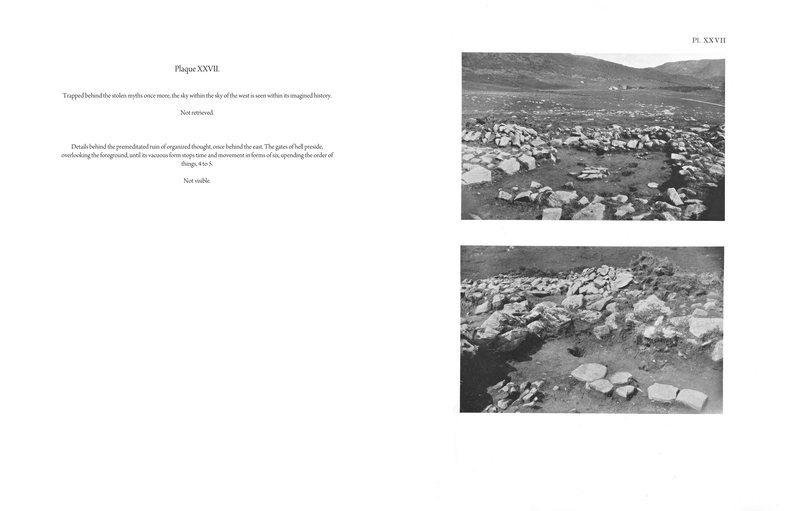 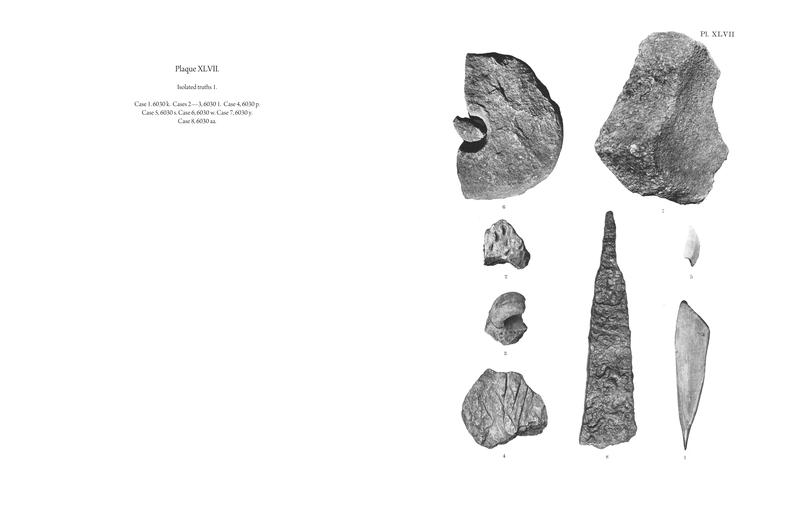 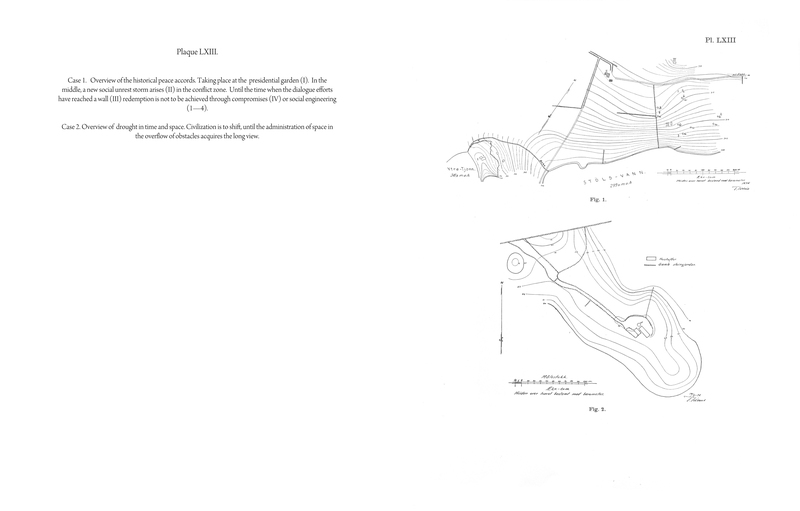 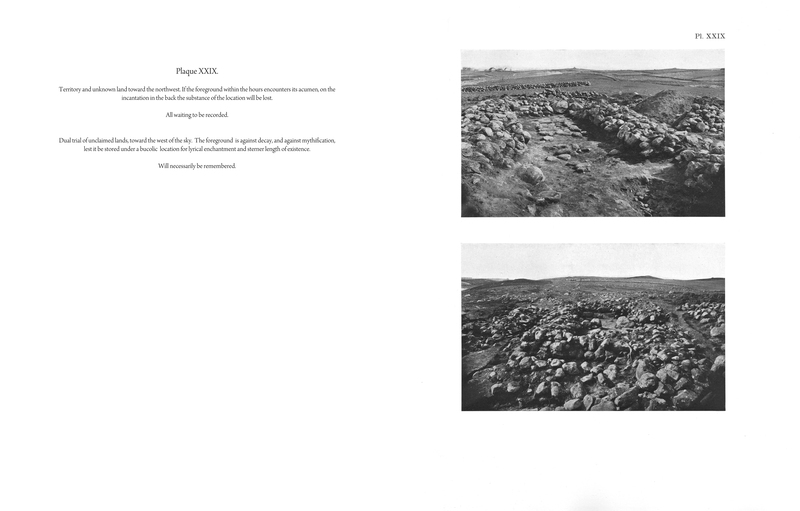 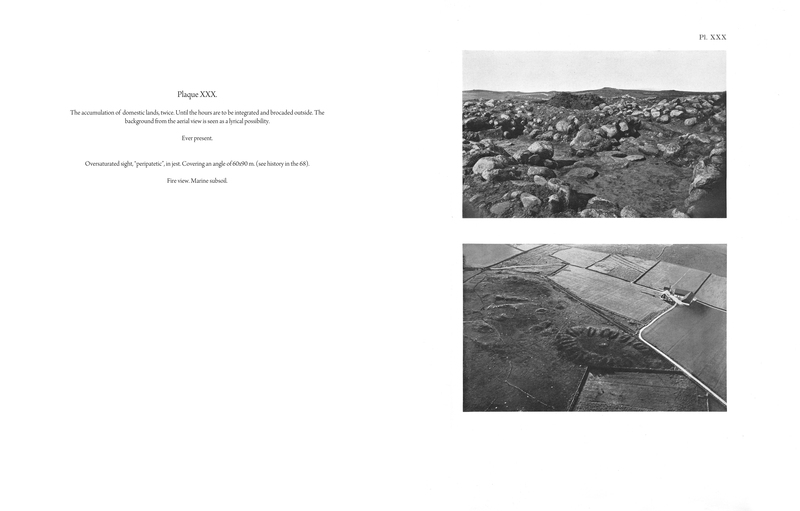 The project departs from the book, Gamle Gardsanlegg I Rogaland (1936), by Norwegian archaeologist, Jan Petersen. 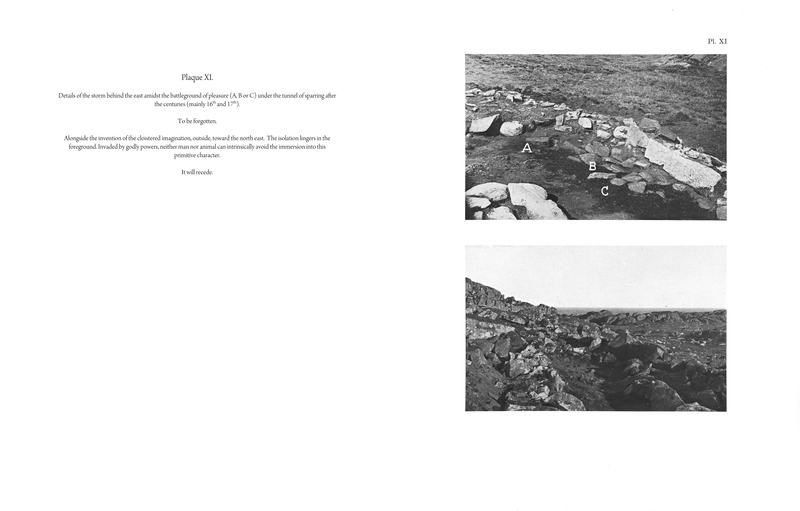 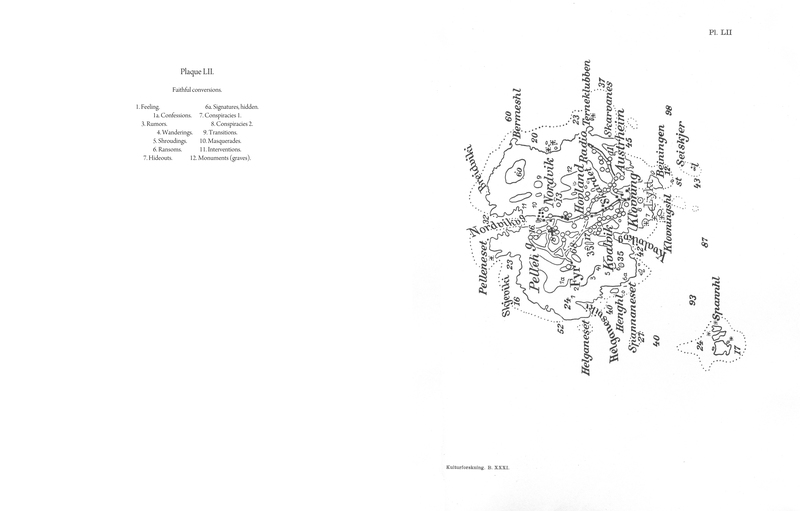 The captions have been translated without knowledge of the original language (Norwegian), imagining the relationships that the sound of the words suggest.